Welcome to elegance in this perfectly designed home w/ high ceilings, grand staircase, stunning gourmet kitchen, beautiful touches thru out! 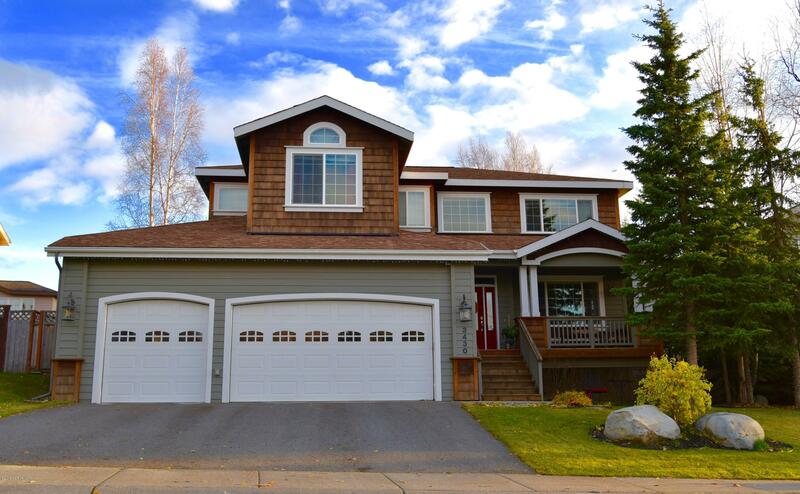 This exquisite home boasts three floors of living space & a beautifully manicured yard. There is a space for everyone while open enough to stay connected. This sought after neighborhood is waiting for you! Priced to sell, schedule your private tour today!